Like the entire Dan Wesson Revolver line from ASG, the pellet series is no exception and the fit and finish is very good. 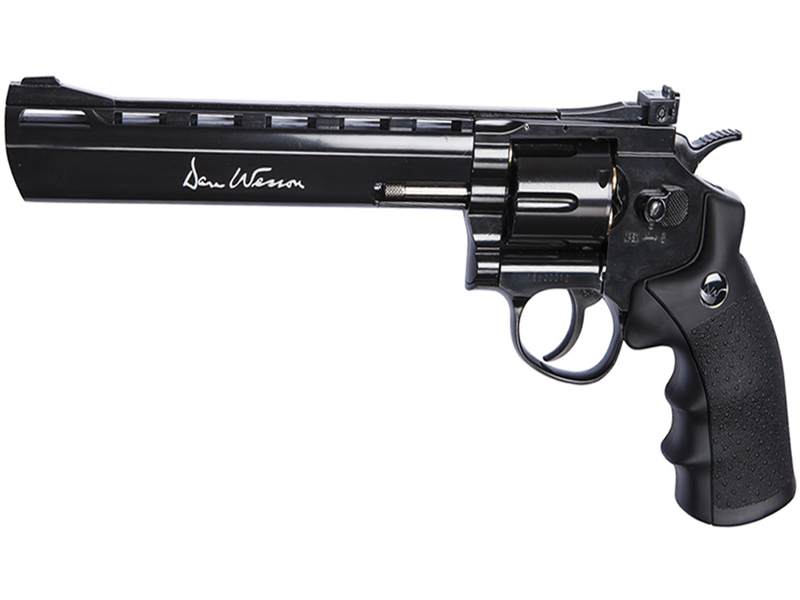 Most of the revolver is metal with the exception of the grips which are a plastic with a bit of a rubberized texture to them. The modified rifled barrels are made out of hardened steel and similarly so are portions of the newly designed pellet loading shells. 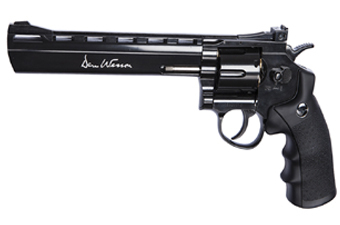 Overall these are improvements to the quality of the Pellet shooting Dan Wesson Revolvers over the BB and Airsoft Dan Wessons.